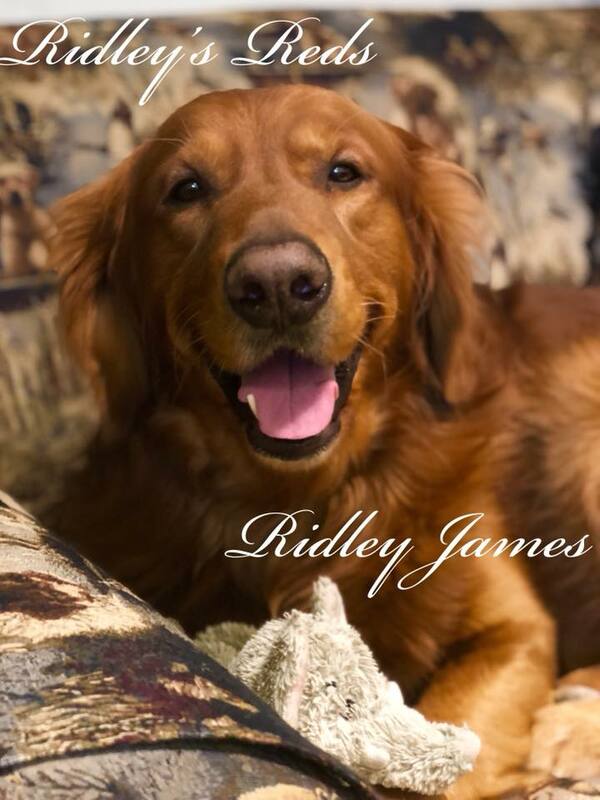 ​Ridley's Red Retrievers is known for having Large-boned, Healthy, Vibrant, mahogany Red Golden Retrievers. 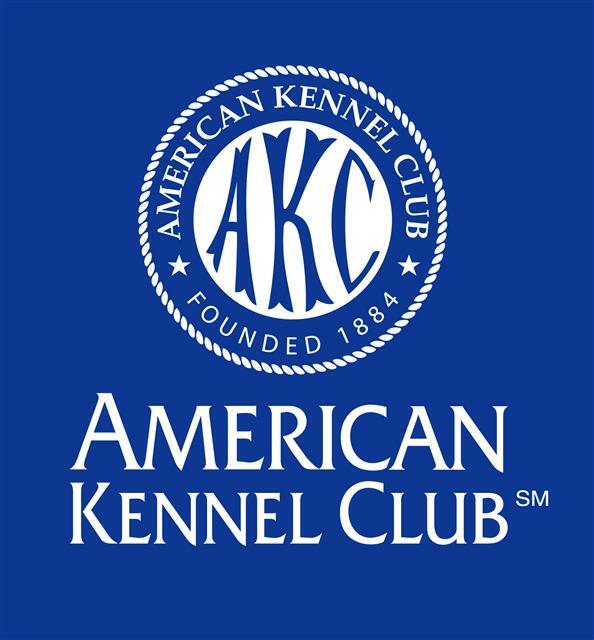 We also have integrated a healthy Goldendoodle bloodline into our program in order to allow families with allergies, to have the furry family member of their dreams. Please let us know if you are in need of a Service or Therapy companion. 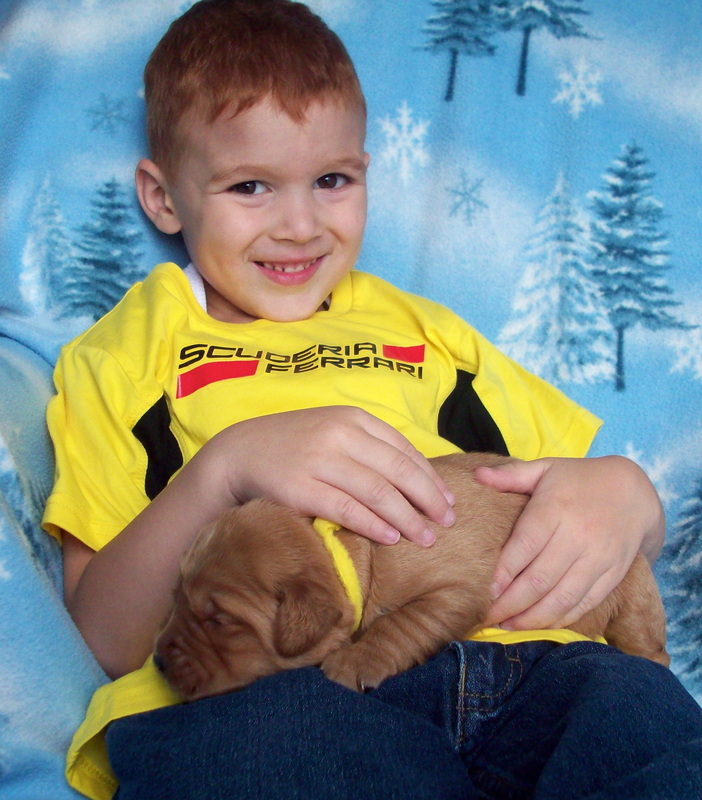 We take special care in pairing our puppies with specific qualities, for service or therapy work, for families in need. We are located in Myerstown, Pennsylvania. Sean continues to be our Miracle! We will be celebrating Sean's THREE year anniversary of his second Bone Marrow Transplant. Sean is doing excellent! He is attending school, karate, loves baseball and he has a lot of friends. You would never know that Sean went through the ordeal that he did. We feel more blessed by God than I can even put into words. Our Faith saw us through!! God is good! We want to sincerely thank each of you who have been supporting us in Faith, with lots of Love and even, such sweet gifts for Sean. We are so blessed. Thank you, from the bottom of our hearts. He is our one true miracle in life. We will never forget what we have all overcome to be a family. ​I know that I mention HLH and the journey that we have been on with Sean's recovery often. People probably think, "Here we go again" or "Just let it go already". But, I will never let it go. I will never get over it. I am forever scarred from what Sean went through. What our family went through. When you have felt the terror of being told that your child will most likely die and there is nothing that can be done, then you can judge. I cannot speak for anyone else in my family, but I can say that I am forever changed. For the better in most ways, but I will never be oblivious the possibility that what we have today, may certainly not be here tomorrow. I embrace every moment, cherish every smile, giggle and kiss between my babies and I. Every moment is a blessing and is our second chance together. Two years ago, this month, our lives changed forever. Two years ago, our sweet, once completely healthy, happy boy was admitted the the ICU, on a ventilator, so many flashing lights, beeping monitors, tubes and central/periferal lines, we lost count. So many unfamiliar terms, procedures and obstacles thrown our way, it was all so surreal. IVs/PICC lines, countless medications, bloodwork, CODE Blues, Spinal tap, Bone marrow biopsies, talk of "markers", and finally a diagnosis of Hemophagocytic Lymphohistiocytosis (HLH), and the long road of Chemotherapy, possible BMT, low chance of survival... What?! Just last week, he was my rambunctious healthy four year old. How can this be possible? Now he cannot breathe without a ventilator. I will carry the memories of my child gasping for air and fluctuating heart rate, for the rest of my life. (By the grace of God, Sean does not remember anything from that time period.) My husband and I could not eat, sleep or even function for weeks during his ICU stay. We never Prayed so hard in our lives. Matt had to go back to work after a few weeks, to keep us afloat. The bills never stop, even when your world is falling apart. My husband, Matt, his mother, grandmother and my parents, kept the rest of our world intact. Our home, caring for my baby, Ryan, who I did not see in such a long time, my parents, primarily my mom and sisters, kept our business going, despite my long absence. I lived in the hospital, staying by Sean's side for almost a year out of the past two. The responsibility was overwhelming. What is not realized, is that when your child is critically ill, it is up to you as much as it is the medical team to maintain and keep your child alive. You are their biggest advocate. You have one, they have many to care for. The nurses and doctors were miracle workers. God's work is clearly, done through them. Being human, mistakes happen though. Being an overbearing mom, I memorized every medicine, treatment, etc, so that I could eliminate the possibility of mistakes. I caught some minor and one big "oops", before it could be given to my child. It happens, I realize that. But it was EXHAUSTING watching everyone who set foot in our room day/night during our BMT days. I know quite a few moms who went through exactly the same, so they know first hand. Being on high alert for so long has taken its toll though. That feeling of being hyper-aware does not seem to want to go away. Just running to do laundry in the BMT wing of the hospital for a few minutes and experiencing the sheer terror of coming down the hall in Sean's BMT wing, to a CODE BLUE. The flurry of doctors/nurses everywhere and thinking "Is it my baby? Did he leave me when I left for just a few minutes?" Staying up all night to watch him breathe and stare at the monitors because there is nothing else you can do to settle yourself and certainly sleep is not an option. Especially during the "0" count BMT days, which we went through twice. Stripping the room clean, scrubbing the bed, floor, bathroom every day by hand to be sure that it is done adequately. Bathing/sanitizing Sean constantly because he has a non-existent immune system. My biggest quest in writing all of this has a dual purpose. First, to remind everyone to cherish every moment of every day with your family/friends. You may not be promised tomorrow. Second, to spread AWARENESS and to make people realize that this can happen to anyone! Histiocytosis effects every ethnicity, age or gender. It can come in two forms. Genetically inherited or mutated from a regular virus. For us, it all started with a fever. To this day, every cough, sniffle or God forbid, a fever, sets me into a panic. I doubt that will ever go away. Our Seany is our True Miracle in life and is more than a year post Bone Marrow Transplant now. He is doing WONDERFUL!! Thank you for taking the time to read about our journey, from a mom's perspective. It took a long time to decide to write this. Maybe a cleansing of the soul in a way. Thank you again for everyone who has supported us along the way. Thank you to my friend through all of this. Donna, I know that you experienced exactly the same nightmare. Having you just a few doors down from us, helped tremendously. And more gratitude than I could ever put into words, sent to Molly Sullivan, for donating Sean's life saving Bone marrow. Without you and the grace of God, our Sean would not be here today. Our now five year old son, Sean has been sick for the past year and a half. We have been walking this long road to recovery with him. He has been diagnosed with HLH (Hemophagocytic Lymphohistiocytosis) which is treated with Chemotherapy for many months. In October 2013, after an intense ten days on life support, a very dark time for us, we were informed that the only cure for HLH is a Bone Marrow Transplant. A search went out for a unrelated bone marrow match for Sean, since his brothers were not matches. We waited for several months to get the long awaited news that they had found an unrelated match for our Seany. Sean celebrated his 5th Birthday in March and enjoyed some much deserved time at home with his family prior to him Receiving his Bone Marrow Transplant in April 2014. A Guardian Angel donated the precious gift of themselves, in bone marrow for Seany. Sean Received his Bone Marrow Transplant on April 2nd 2014 at The Children's Hospital of Philadelphia. After one month's stay in isolation in the hospital, Seany was released to go home with his family and recover. Unfortunately, just a month and a half of being home, Sean rejected the Bone Marrow Transplant. After some difficult moments in getting Seany stabilized again, the plan was set into motion to repeat his BMT. On July 11th 2014, Sean received a Second Bone marrow Transplant from the same bone marrow donor. Thus far, everything is going well. Sean is feeling well, eating and happy. We are so grateful to all of our wonderful family and friends, new and old, who have been there for us through this difficult journey. It has warmed our hearts and allowed us to stand strong for our brave little boy. Thank you for checking in on our precious boy. Blessings to you and your family. Sean is finally home with his family!!! He is happy and doing well. We still have a long road to recovery, but we are taking it a day at a time. Cherishing every day! 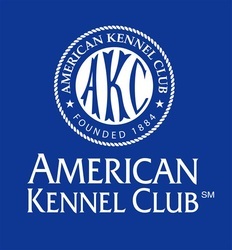 Many many thanks to our constant supporters. You are all so very appreciated! God Bless! Sean is continuing to do well and is anxiously awaiting the Holidays that he missed out on last year! He is now Four months post Bone Marrow Transplant. He is our sweet, energetic, super-smart five year old little boy, all over again! That beautiful red hair is coming back in and he is looking more like himself, before the steroid effects. We could not ask for anything more in life than this. Thank you once again to our family, friends and many supporters out there. You are so appreciated, you have no idea how much! God Bless you all! Have a wonderful Thanksgiving Holiday!! We have so much to be thankful for! Sean is continuing to thrive and has begun to create a "new" immune system with his unrelated bone marrow donor's cells. Sean's Transplant doctors express that he is doing very well for being FIVE months post Transplant. Sean and his brothers, Ryan and Brayden, are so excited to celebrate Christmas together. We are so Blessed with and are cherishing our three boys. There is nothing more in this world that we can ask for. God is good. Thank you to all of you. Have a very Merry Christmas and a Happy New Year!!! Seany Celebrated his sixth Birthday today! ​Happy Birthday to my precious little blessing from God! Sean has reached ONE year Post Bone Marrow Transplant. This is a HUGE milestone in our journey. Now that Sean reached this amazing goal, we are allowed to find out who our Guardian Angel is (Sean's Bone marrow donor!). Sean meanwhile is doing WONDERFUL! Sean continues to embrace life and ALWAYS has a smile on his face. Our Guardian Angel goes by the name Molly. She selflessly donated a piece of herself to our Sean. (She is Sean's bone marrow donor). There are no words to explain how grateful we are to her. She is forever a welcomed part of our family. Our family was blessed with an unforgettable trip to Disney World by the Make-A-Wish Foundation. Sean and his two brothers did everything they ever wanted to do. It was a once in a lifetime experience. We are forever grateful to the Make-A-Wish foundation, their staff and the generous donors for the Foundation, to make this dream possible. THANK YOU!! HAPPY HOLIDAYS TO ALL! Sean continues to thrive and now his considered to have a FULL immune system. PRAISE GOD! Have a wonderful Christmas everyone and a Happy New Year! Cherish every minute! For more information on HLH & Our Seany's story, click on the button above.